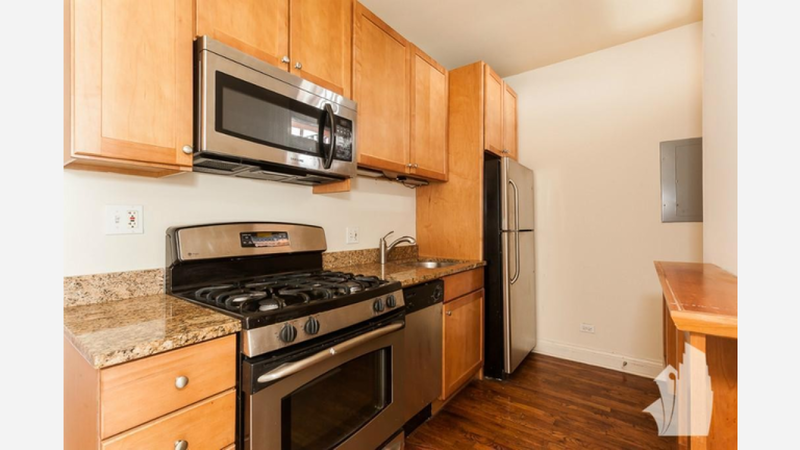 What Will $1,300 Rent You In Boystown, Right Now? Curious just how far your dollar goes in Boystown? We've rounded up the latest rental offerings via rental site Zumper to get a sense of what to expect when it comes to hunting down an apartment in this Chicago neighborhood if you've got a budget of $1,300 / month. Listed at $1,300 / month, this 1-bedroom, 1-bathroom apartment is located at 3449 Elaine Place. In the apartment, you can expect hardwood floors, high ceilings, a dishwasher, a walk-in closet and floor-to-ceiling windows. Located at 740 West Addison St., here's a 1-bedroom, 1-bathroom apartment that's listed for $1,295/ month. In the unit, you can expect hardwood floors, a dishwasher, high ceilings, on-site laundry, granite countertops and stainless steel appliances.